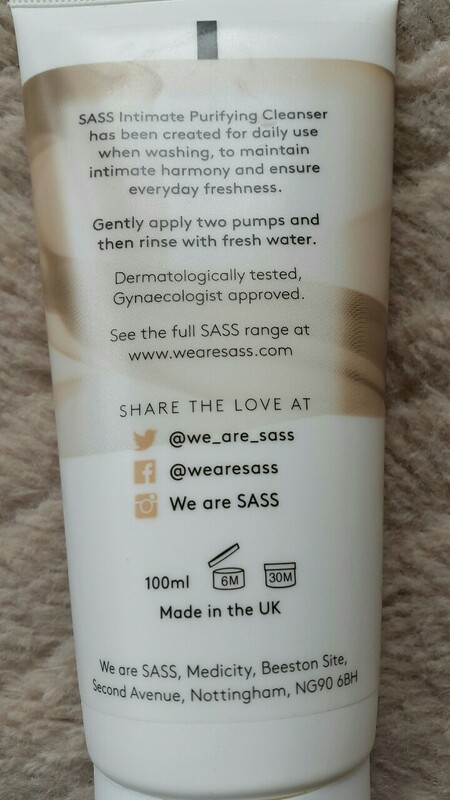 This weeks review is going to be on the SASS Intimate Purifying Cleanser which I received in one of my Glossy Box's months ago now. But I wanted to do a review on this product as I hadn't heard from them before and also because I love it so much! RRP at £7 for a 100ml bottle, this stuff really does smell and feel so amazing on my skin. Although the SASS Intimate Purifying Cleanser is a "body" cleanser (aka for your private area) and not really supposed to be used on your face, I personally have been using it on my face and it really has been doing wonders for my skin. I am by no means telling you this will work for your skin on your face as a facial product! But many try a small part of it if you have very dry acne prone sensitive skin like mine maybe try a small amount one time and see how your skin goes with it. For me SASS Intimate Purifying Cleanser is so gentle and so beautiful. I apply it after my daily scrub when doing my facial routine and I will admit it does tingle and it does sting a little bit but that's how I can feel it working. SASS Intimate Purifying Cleanser has been specially created to help you feel fresh throughout the day. Their gentle formula contains special Ecodermine technology that acts as a pro-biotic to maintain intimate harmony, Their Intimate Cleanser has been created for daily use when washing. Gently apply two pumps of the cleanser and then rinse with fresh water. It works as a pro-biotic to balance the skins PH levels and soothes the skin. Although some people have seen this product as just a shower gel I would say that maybe you're using it as the wrong product for your body area. As for the packing, I actually really like it. It's simple and to the point with a little bit of a shabby chic coloured girly edge to it. 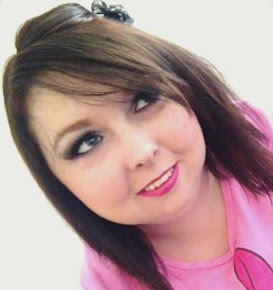 I am a fan SASS and I can't wait to try more of the products by this brand! Have you tried this: what did/do you think of this product? Let me know by commenting below or by tweeting me. Have a wonderful day!